What Is The Best Temperature To Cook A Perfect Roast? What does it actually take to make a mean roasted meat? What should the temperature be for a particular meat? These questions and many more have always been on my mind back before I was still ignorant on roasting. Who does not want roasted meat? The Roasted meet is always a favorite when it comes to dinnertime choices, especially roasted beef. It’s especially popular when a special occasion or holiday comes around like Thanksgiving. So I thought that I wanted to help others when it comes to roasting; what things you should know and what temperature to cook a roast. Do you ever think you can make a wooden cutting board? 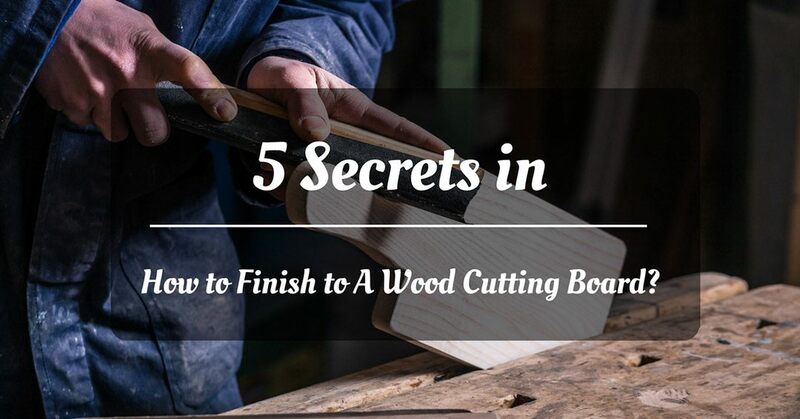 Do you know how to finish a wood cutting board? Some may think that giving a finish to your wood cutting board is unnecessary but there are certain and true benefits in doing so. In giving your wood cutting board a will definitely help it in the long run. Continuous and frequent cleaning of your cutting board will have a tendency to dry the wood out quick. This, in turn, will make the board more prone to cracks and be wearing. Applying a good finish to it will make it more convenient to clean and boosts its durability. Not to mention, it will make your cutting board look as good as new as when you bought it. 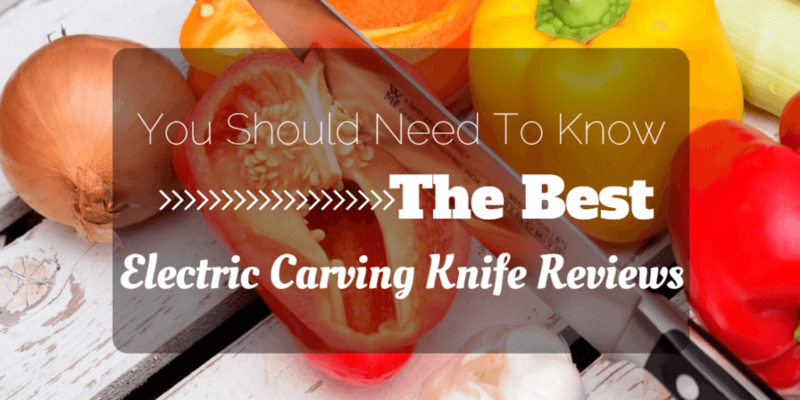 You Should Need To Know The Best Electric Carving Knife Reviews! At some point in time, we need the assistance of knives to do the dirty work in preparing something to cook. However, there are times when we get to demand something beyond the ordinary. So instead of a regular knife, we demand a more powerful one. A knife that is more efficient than the typical ones, with a touch of technology. We demand to know and own the best electric carving knife ever created for the purpose of helping us out in the kitchen. Here are the best electric carving knife reviews for you. How to defrost shrimp? Have you ever cooked with frozen food? Cooking is probably one of the most exciting hobbies, especially if it involves seafood! Who wouldn’t love seafood right? However, achieving the best seafood dish will take you time, and of course effort. Have you ever decided to cook shrimp but you have problems in how to defrost it? Defrosting foods like shrimps is a tiring job if you don’t know how, but it becomes super easy and fun if you know the tricks on how to do it!